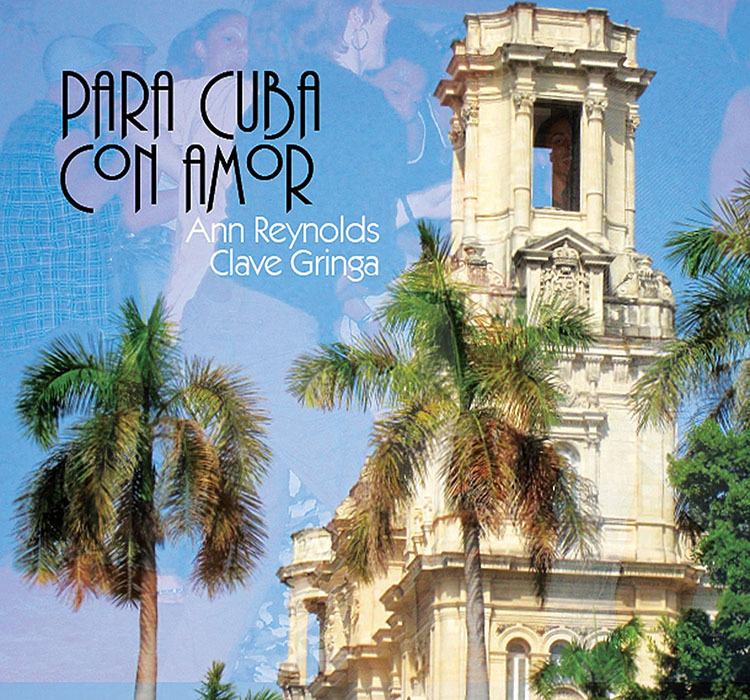 Ann Reynolds has carved a very nice niche for herself in Cuba. Well aware that she was a foreigner she decided to make her presence felt musically. As a result she is no longer a foreigner, but has been accepted as an honorary Cuban con Alma. As a pianist she has a distinct light and airy voice marked by brightness and a genteel tone. She obviously claims ancestry from the Cubans who discovered a deep and meaningful way to integrate the idiom of jazz into Cuban clave and pianism con tumbao. Going far back, her playing appears inspired by Pedro “Peruchin” Justiz and Frank Emilio Flynn. This is a good start and when she traverses all the ground that she must in order to make a truly meaningful contribution to the Cuban musical literature, she will have come of age as a Cuban, not an “honorary” one. Already she is well on the way there. She plays superbly throughout on Para Cuba con Amor. Her playing is informed by an ability to turn the most complex phrases into beautiful and simple acts of music. In fact at some point in her playing the piano even stops being a piano and becomes an instrument of brilliant counterpoint. This aspect of her musicianship serves her well throughout the recording. Remarkably all of the music on this album has been composed by Ms. Reynolds. This is a fine start indeed. Her compositions run the gamut of Cuban rhythmic forms from son montuno, danzón and bolero to mambo and rumba. She makes intelligent use of Cuban rhythms and when she utilises the batá drums on “Sol y Luz” she gives notice that she has a deep understanding of the African roots of Cuban music and is acutely aware of how to integrate to make a contribution to Afro-Cuban music herself. Of course by then and after that Ms. Reynolds struts her stuff in terms of sophisticated yet delightful Cuban music con clave. Her charts “Songo Borracho” and especially “Espíritu” are exquisite examples of how she makes this clave work in her favour. Here she pushes the envelope and has designed arrangements that draw in the musicians to helping her rattle the rhythm so that it is rooted in clave, but also flies in the face of convention to float in and out of the jazz idiom, while staying true bold and truly deeply-rooted in the Cuban musical ethos. Her contribution to “La Chica del Malecón” is equally authentic at which point it appears that Ms. Reynolds has paid her Cuban dues as she certainly earns the respect of her ensemble that is now willing to follow her anywhere. Listening to her playing on this vocal piece is worth the entire album and then some. Ann Reynolds has something else going for her. She also has a mind of her own and this comes through in her soloing. The weight of leadership must be borne out in the manner in which not only classics are interpreted but how new material falls in line with that which has been deemed to be classic. So Ms. Reynolds makes contributions as a composer and a soloist. Her phrasing is informed by a flair for the dramatic and although she eschews the dazzling lines that many Cuban pianists use, she appears to play well within herself, breaking out to create high drama in the solo excursions. This is another reason why this music will stand Ms. Reynolds in good stead as she reaches for her Afro-Cuban Holy Grail. Track List: Songo Borracho; Casi Cubana; Sol y Luz; La Chica del Malecón; Con Pasión; Working Through; No Necesito Un Nombre; Espíritu; Fun-Que; Emergence; La Amistad. 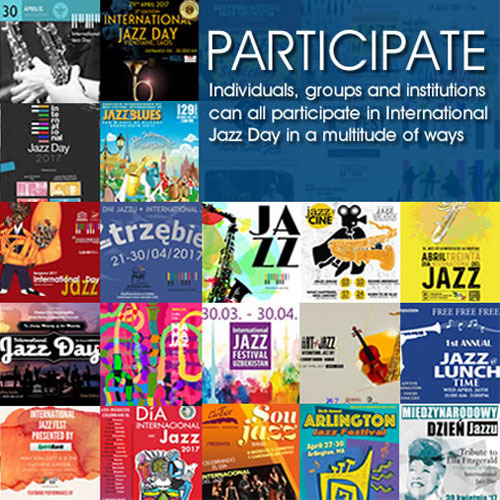 Personnel: Ann Reynolds: piano; Daniel Barry: trumpet, flugelhorn; Edward Otero: congas (1, 2, 5 – 9, 11), cajón (5), batá (3), güiro (11); Ernesto Pediango: bongó (6), timbales and percussion (1, 2, 5, 7, 11), Ben Verdier: bass (1, 5 – 9); Ricardo Guity: conga (8); batá (iya) (3); Félix Enrique Valera Alarcón: bass and chorus (4); Ernesto Valera Alarcón: bongó (4), chorus (4, 5, 9), bell (1, 5, 7, 8), maracas (6); Wilfredo Fuentes Céspedes: congas, timbales (4), güiro (2, 4), chékere (3, 8) and chorus (4, 5, 9); Pedro Antonio Rodón Pérez: maracas and chorus (4); Francisco “Jr” Medina: guagua and timbales (8), batá, conga, timbales (3); Makala Wengelewski-Romero: lead vocal, chorus (4, 5, 9); Naomi Siegel: trombone; Steve Smith: clave (8), guataca (3), bongó (10); Toby Stone: clarinet and tenor saxophone; Alberto Pantaleon: bass (2, 11); Ben Morrow: drumkit.